First off -- Happy New Year!! 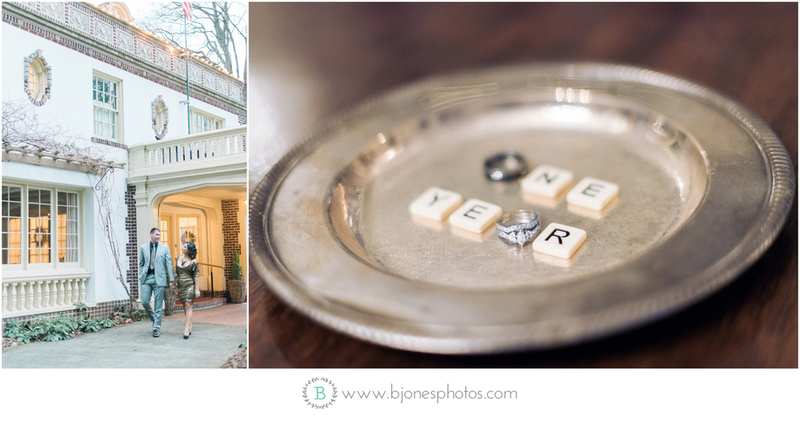 It's been a lovely few days off but I'm glad to be back in the office and ready to share this One Year Anniversary session at the Lairmont Manor with you! 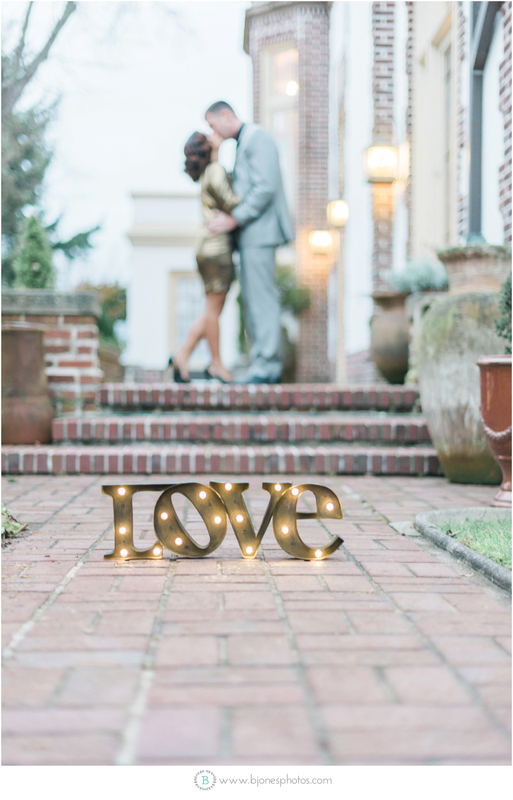 John & Monique were married on the same day as our session (December 28th), last year at Assumption Catholic Church with a reception following at the Hotel Bellwether on Bellingham Bay. 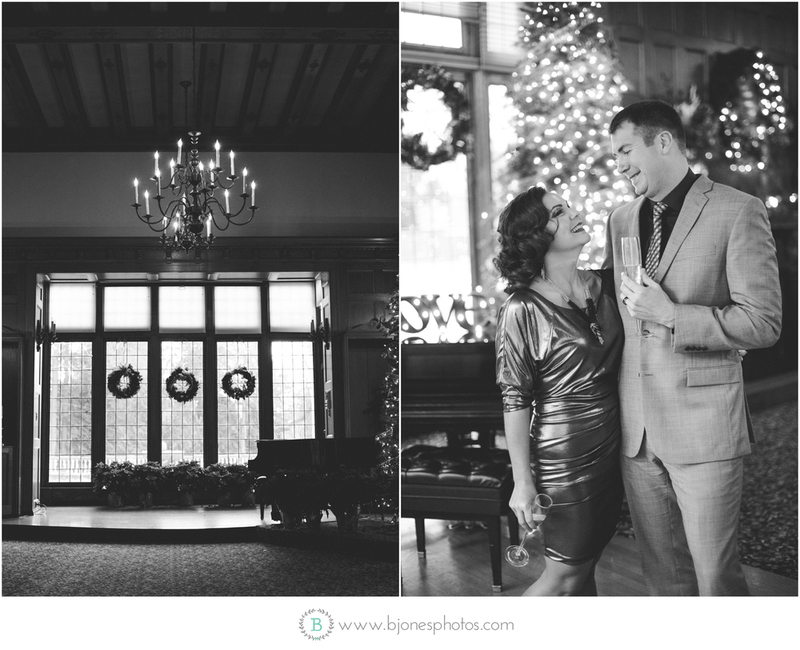 It was the perfect winter affair complete with a smores bar, plenty of christmas lights and rich red accents. 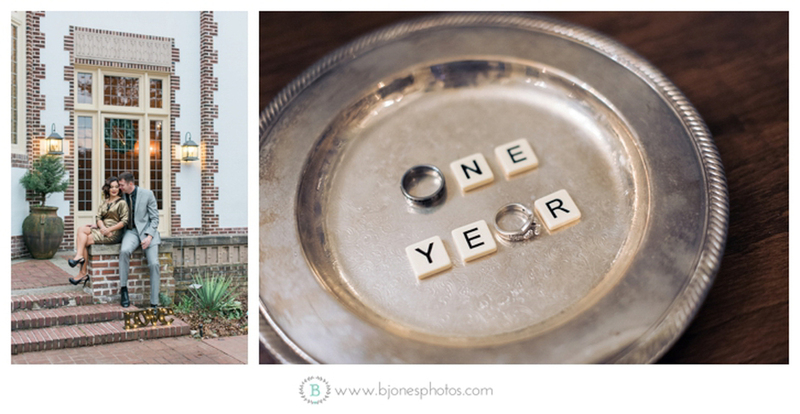 I didn't blog much last year so I promise to make up for lost time asap and get their wedding up on the blog so you can swoon over it! Based in Snohomish. Serving the greater Seattle area.